Enjoy more sound and less noise with the Motorola Active Noise Cancelling Headphones that detects and cancels out ambient noise, fully immersing you in the music as the world around you fades away. 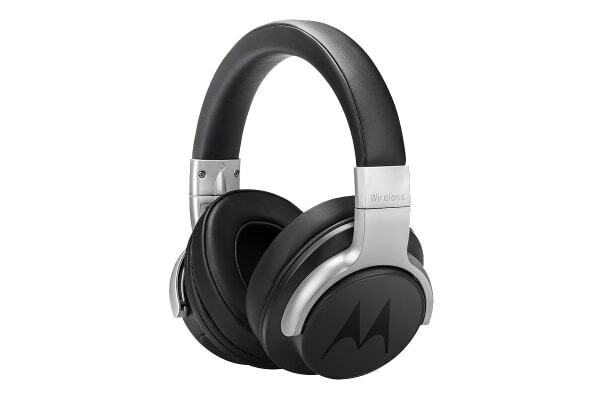 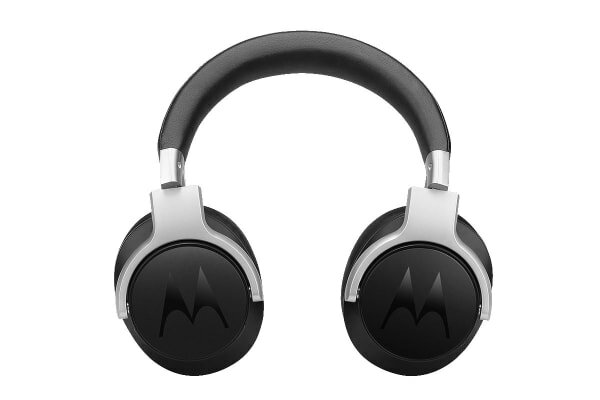 The Motorola Active Noise Cancelling Headphones make the perfect companion for your daily commute. 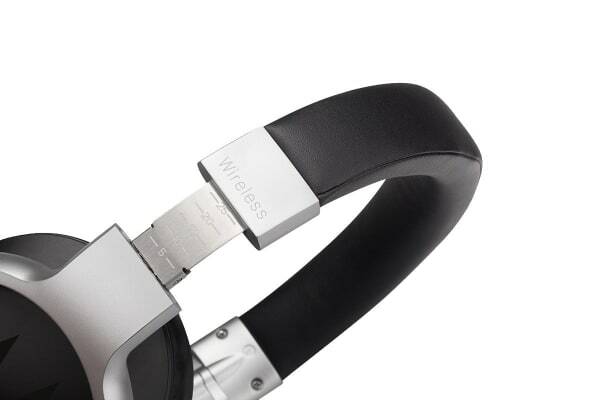 Enjoy complete freedom as you go about your day with these wireless headphones, compatible with Amazon Alexa, Siri and Google Assistant.